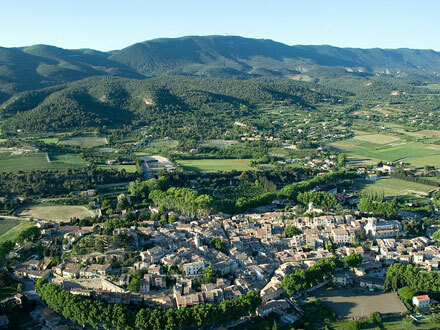 Find unique luxury homes, apartments, cottages, farmhouses, villas with private pool and the best self catering holiday rentals in Oppède, Vaucluse, South of France. Provençal detached house in Oppède [4 people] private swimming pool, farmhouse in stone surounded by vineyards (ref. M1996). Provençal detached house in Oppède [6 people] private swimming pool, farmhouse in stone (ref. M1995).